The best spiral bands abrasive sleeves anywhere. 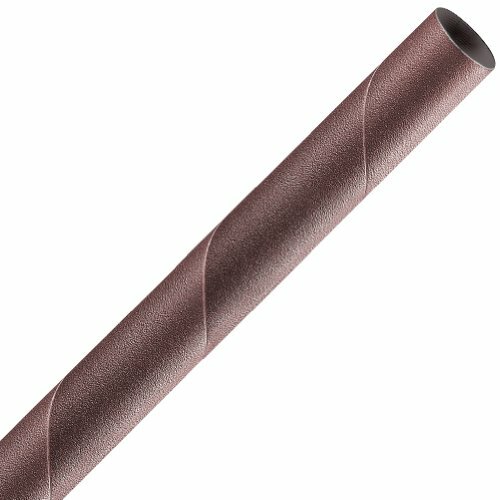 A&H Abrasives™Premium Quality Spiral Band Sleeves Feature Top Quality Friable Aluminum Oxide With A Full Resin Bond And X-weight Cloth Backing: Use On Oscillating Spindle Sanders, Drill Presses Or Hand Held Tools. Perfect For Smoothing Edges On Curved Surfaces And Odd Shapes No Other Tool Can Sand Or Smooth The Inside Of Holes Better. Made In Wyoming USA With Components From Mexico And USA. View More In Abrasive Bands. If you have any questions about this product by A&H Abrasives, contact us by completing and submitting the form below. If you are looking for a specif part number, please include it with your message.